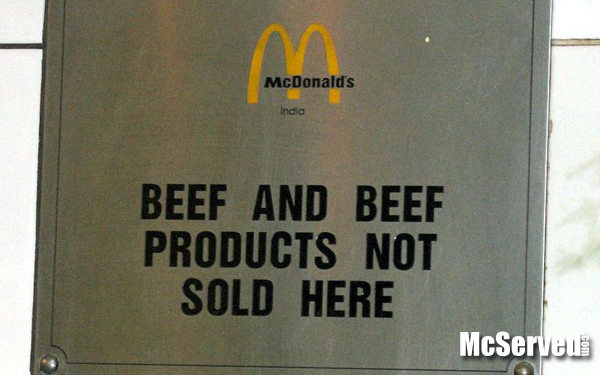 I understand that not all Indians eat beef due to religious beliefs. But this makes going to a whore for a hug seem more worthwhile. 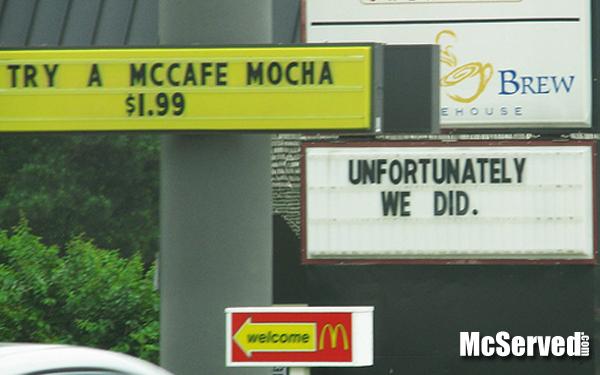 Billboards, Pictures, Signs tags: mocha. 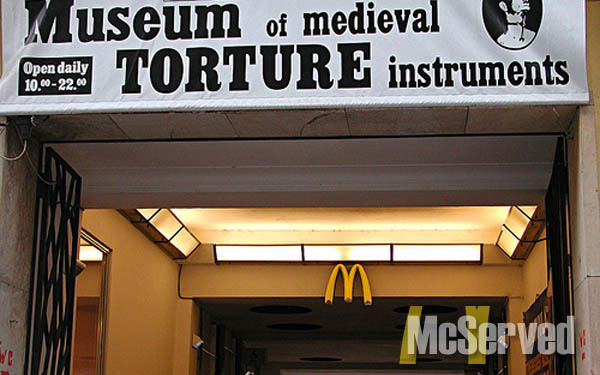 Museum of medieval torture instruments. To help set the mood according, enjoy a serving at the sponsored resteraunt. 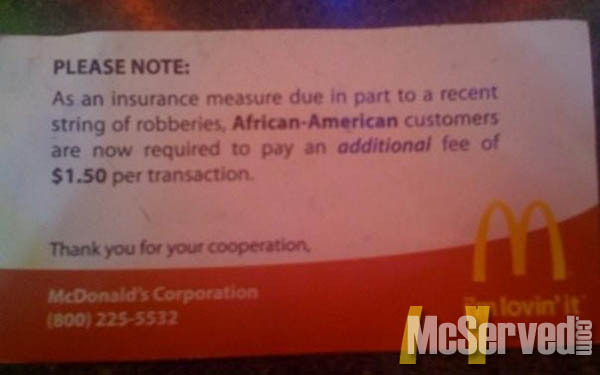 Pictures, Signs tags: discrimination, lawsuit.